Jonathan is our co-founder and Chairman of the Board. He has a marketing degree from the Stockholm School of Economics and has previously worked for GE, Bain & Company and Oriflame Cosmetics. In terms of fitness Jonathan has a history of martial arts and karate. After the arrival of his third child he found it difficult to keep a fixed training schedule. Today he keeps himself in shape primarily by running, cycling, swimming and cross-country skiing. Jonathan has successfully completed Vätternrundan, Lidingöloppet, Vasaloppet, Cykelvasan Marcialonga, Vansbrosimningen and Göta Kanal Run. 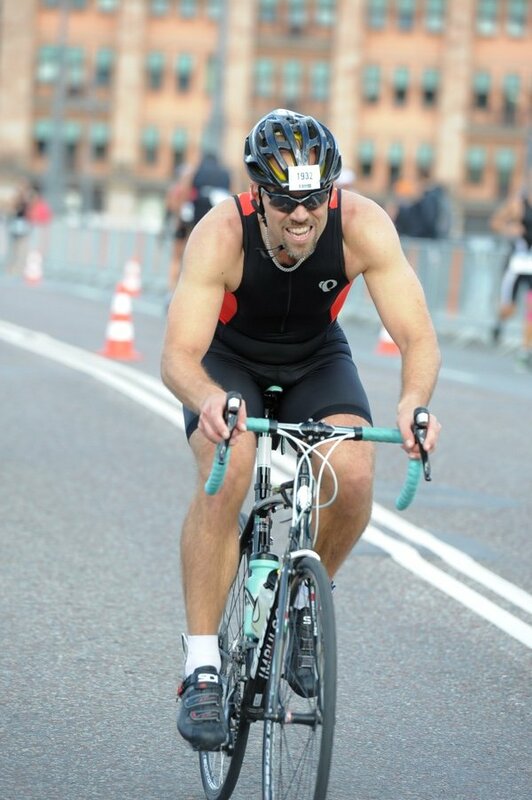 He is aiming for a first full distance Iron Man in Kalmar during August of 2019. Mathias is co-founder and CEO. He has a Bachelor degree of Business Administration and Commercial law from the University of Stockholm and has previously worked for JP Bank, Accenture (Andersen Consulting) and Oriflame Cosmetics. Mathias is a dedicated mountain biker that has the great nature reserves south-east of Stockholm as his playground – you can find him there around the year. Running, skiing (preferably downhill) Nordic ice-skating and other kind of outdoor training are also adding to a healthy lifestyle. 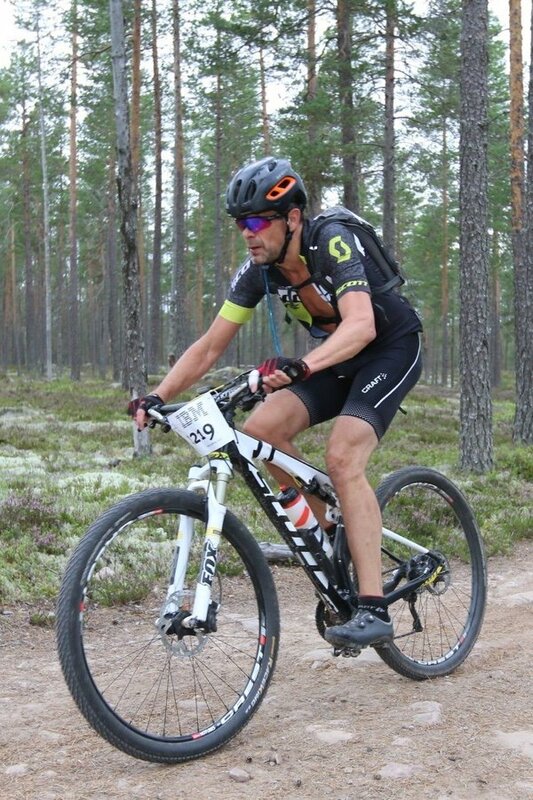 Mathias has successfully completed a number of MTB races, such as Cykelvasan, Lidingöloppet, Kolmårdsbiken, Pearl Izumi MTB Skandisloppet, Hammarby Hill among others. His ambition is to add swimming to his repertoire and do his first triathlon. Mikael Mattsson is working as a Scientific Advisor for paceUP! Mikael has worked closely with us to optimize the paceUP! point system. Through his research Mikael has unique insight in to different aspects of training and how different types of activities and sports effect the body. This competence is very valuable for us when we develop and refine the paceUP! effort points. These points are awarded to the users when they log different types of activities in the app. 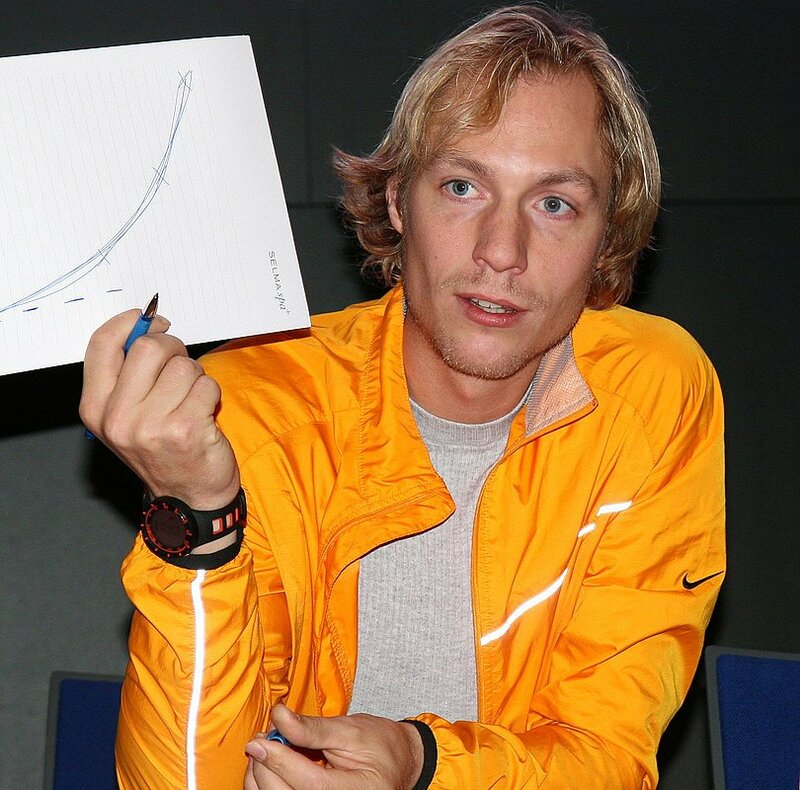 Mikael works both theoretically and practically with sports physiology, training and performance development. He is a Ph.D. in Physiology at Karolinska Institutet, and studies and teaches in physiology and training at the Swedish School of Sport and Health Sciences in Stockholm (GIH) and at Stanford University in California. Michael’s research focuses primarily on the adaptation of cardiac and circulation to cardiovascular training and how it is affected by genetic conditions. In addition to teaching at University, Mikael lectures at training courses for sports clubs, sports federations and other companies, including at Riksidrottsförbundets education to physical and elite coaches. On the practical level, he works as a trainer for a wide range of sports, such as handball, bicycle and multisport. In his spare time he tries to keep up with his own training through running, canoeing, inline skating and skating. Mikael was awarded Friskispressens Stora träningspris 2013 och Sveriges Centralförening för Idrottens Främjandes (SCIF) pris till yngre framstående idrottsforskare 2015. You learn more about Mikaels publications and purchase his books here.